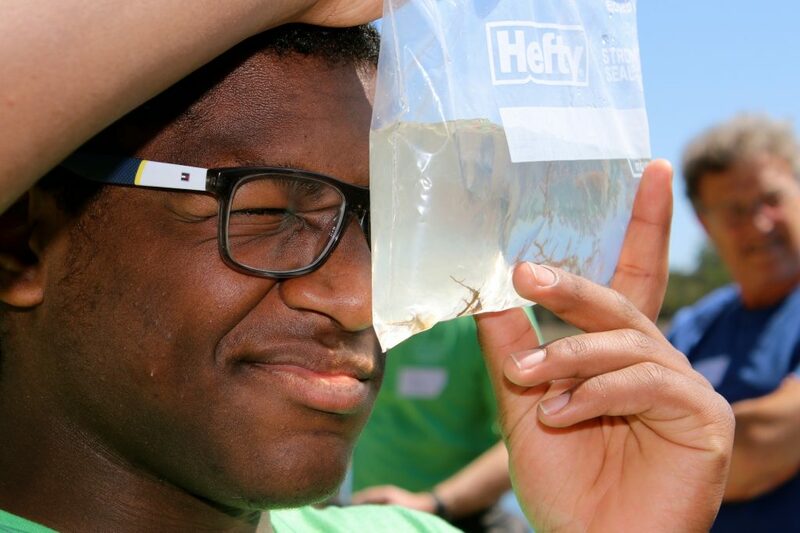 Home » WHA Blogs » What’s in the Water? What’s in the water? WHA students had a blast discovering answers to this question throughout Lowcountry Live 2019. 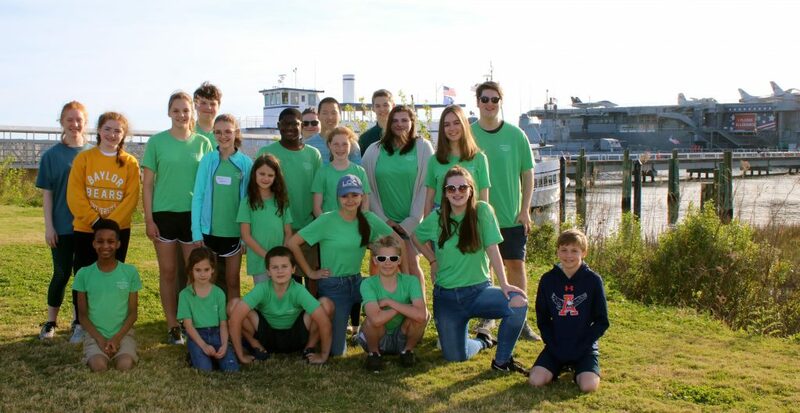 They began their inquiry studies at Grice Marine Lab where biologists taught the students how to collect plankton samples from Charleston Harbor. 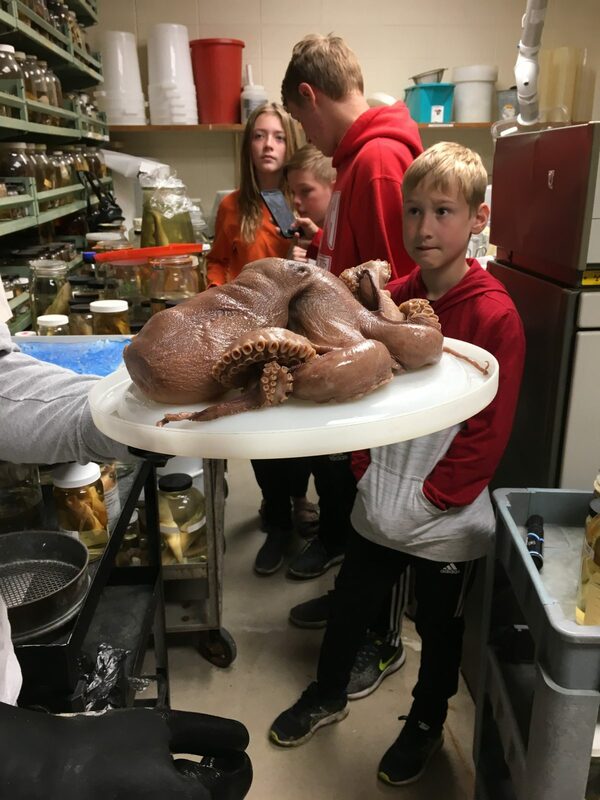 Everyone examined multiple varieties of live plankton under the microscope while biologists answered the students’ questions about the incredibly busy organisms they were viewing. 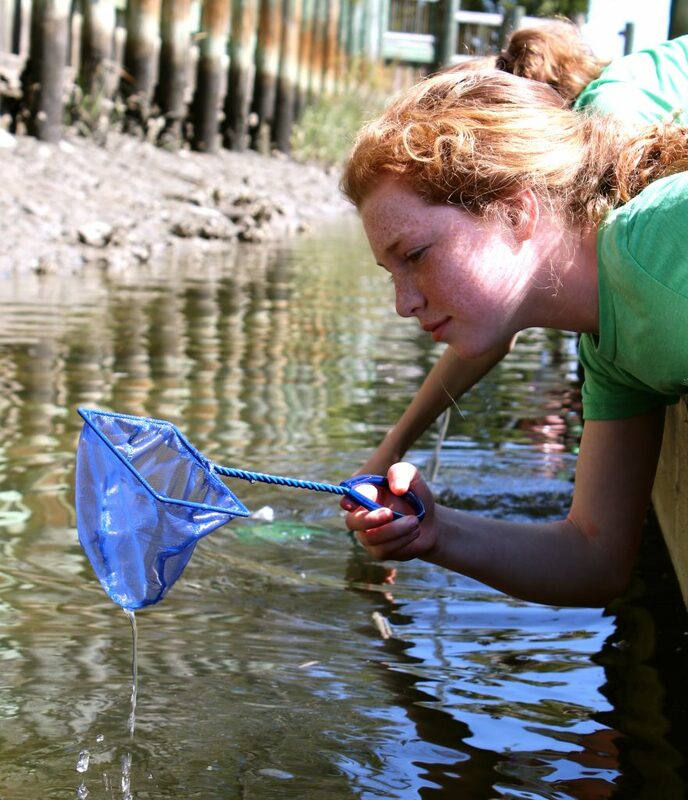 The following day, students explored a salt marsh with Jim Koenig, biologist, teacher, and homeschool dad. Jim led students through a stunning hammock island forest as he discussed the interrelationships of the flora and fauna of the area. 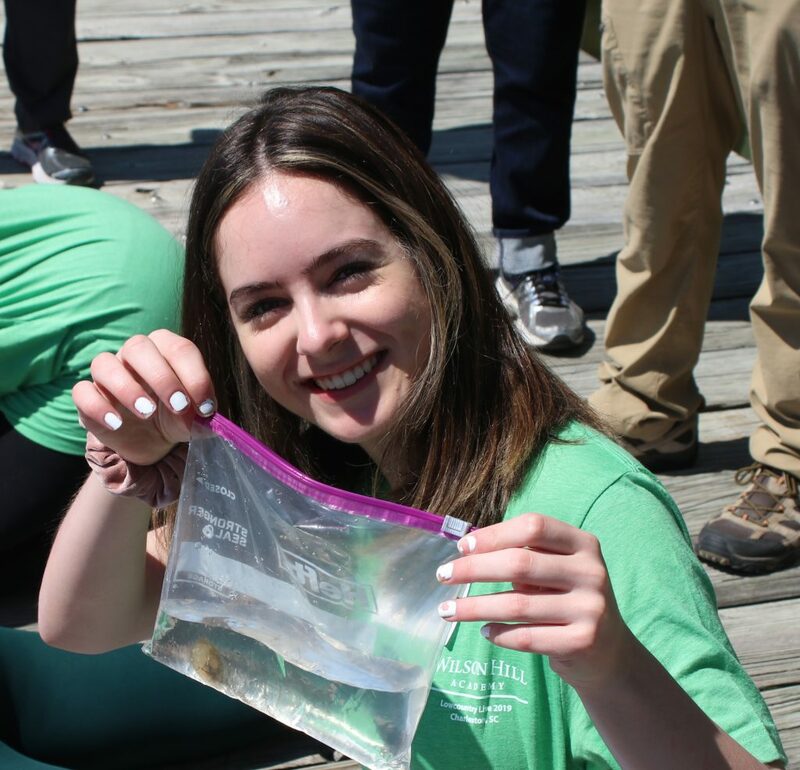 When students reached the dock, they collected live tunicates, shrimp, and algae from the marsh and shared their exciting finds with each other. 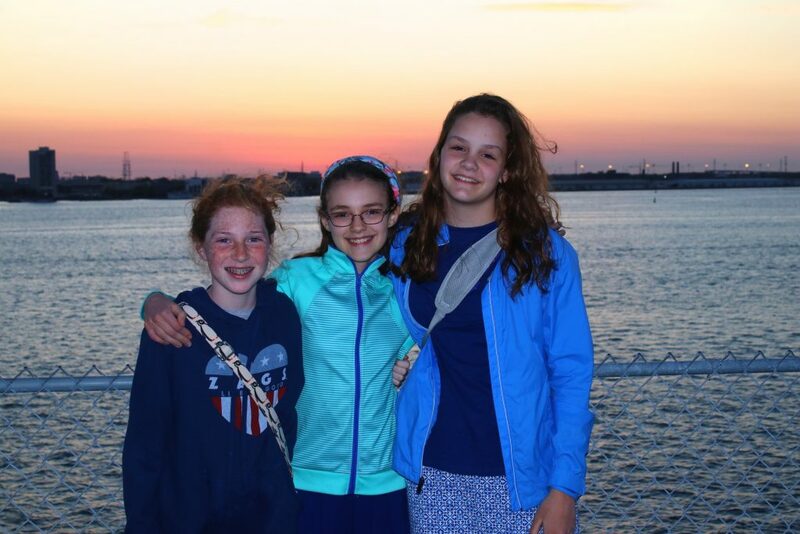 The waters of Charleston Harbor and the beautiful marshes and islands of South Carolina teem with coastal treasures. 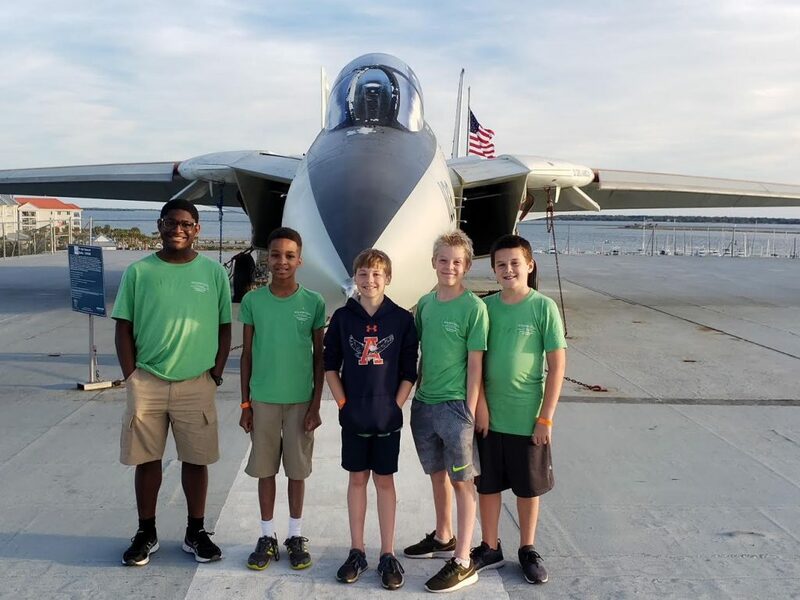 On Friday evening, students experienced the waters of Charleston aboard the USS Yorktown (CV-10) of Patriots Point for a fun-filled two-night adventure! 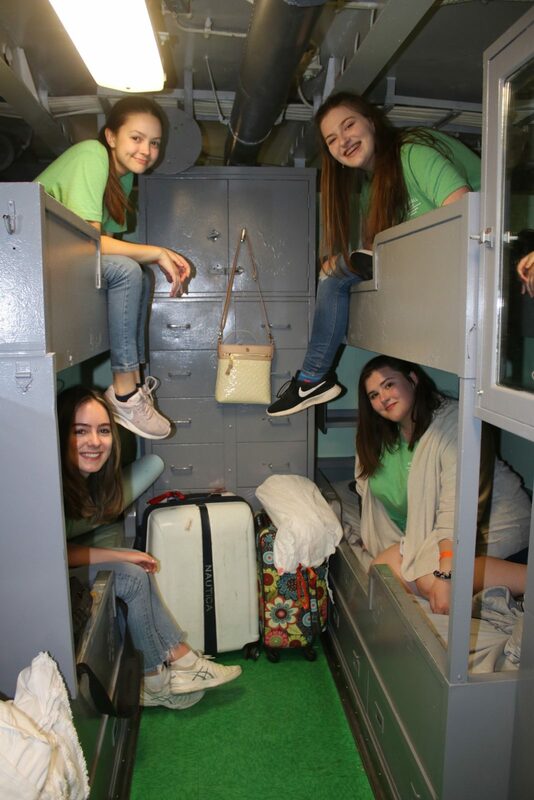 Students and their families enjoyed a taste of Navy life as they lived, laughed, ate, and slept where heroes once did the same. 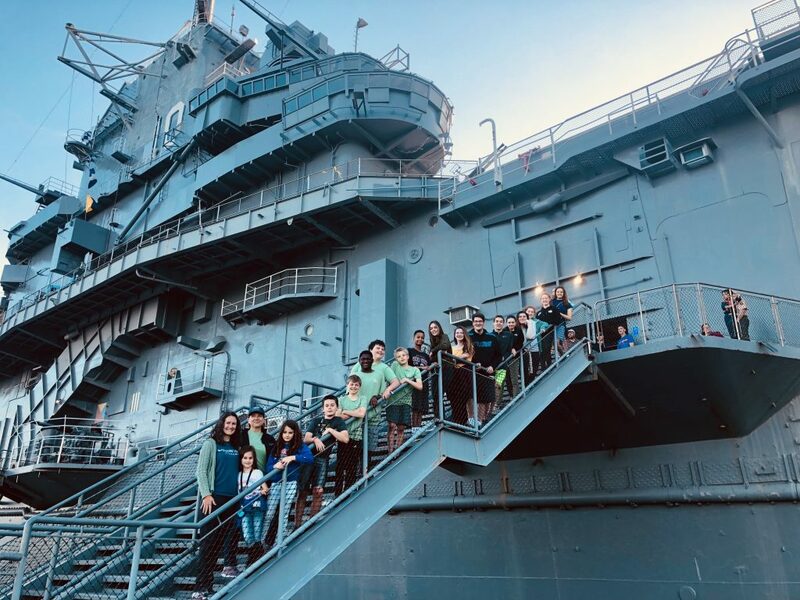 WHA families bonded and learned together about the history of the USS Yorktown. Students were fascinated to learn of “The Fighting Lady’s” role in the recovery of the Apollo 8 space capsule and its crew members, Frank Borman, James Lovell, and William Anders on Dec. 27, 1968. 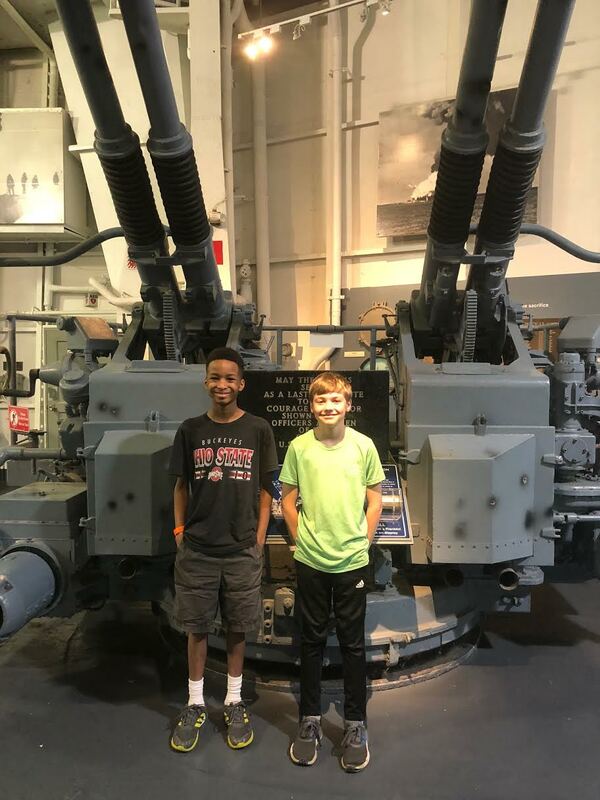 Students were enthralled by all they discovered as they investigated every corner of this amazing aircraft carrier together! 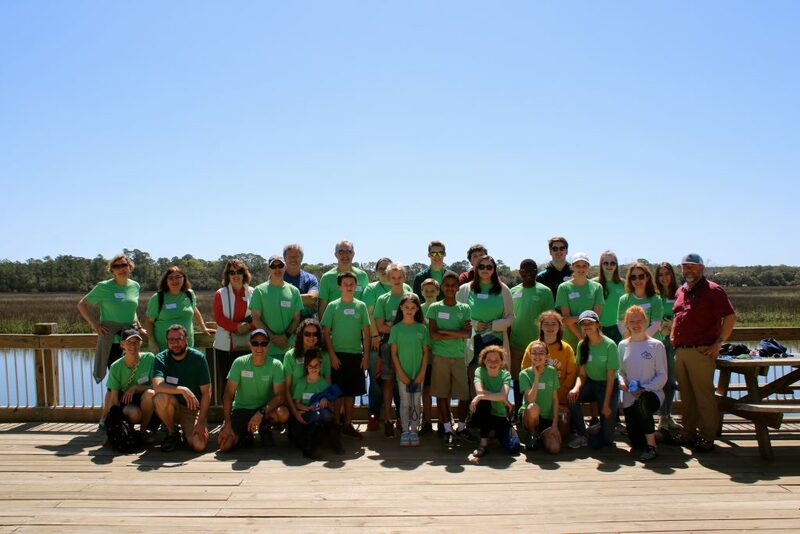 On Sunday it was tough for students to part from one another after their rewarding time together, making Lowcountry memories. Students expressed their goodbyes with numerous hugs and much laughter as they discussed when they might see each other in person again. For those planning to attend LINK 2019, the countdown has begun! What will we find in those glorious mountains? Come and see!